Wellness services protect animals against common threats to their health. Most of the diseases and parasites that affect dogs and cats are well known and can be prevented. While there is expense associated with regular vaccinations and parasite prevention, it is a fraction of the cost of treating an animal for the diseases they prevent. This is truly a case where an ounce of prevention is worth a pound of cure. Animals that spend time outdoors are exposed to more sources of disease than those that strictly live indoors, however even animals that never venture outside still face certain risks. Many indoor-only animals also find their way outside on occasion. Regardless of where they live, all animals face the potential for exposure to infectious agents when they are taken to places other animals are or have been present. This includes kennels, pet stores, dog parks, and even veterinary clinics. Be a smart and responsible “parent” to your four-footed “children.” Keep their vaccinations and other preventive measures current. Read on to learn about the wellness services available for your pets at SNAP wellness clinics. Every visit to a SNAP wellness clinic begins with a wellness screening. A veterinarian will examine your dog or cat to determine whether it is healthy and may recommend tests to screen for specific infections, i.e., parasites and viruses. If your animal is healthy, the veterinarian will administer any needed vaccinations and discuss options for protecting your pet from other health threats from external sources such as fleas, ticks, and mosquitoes. If your animal has minor health issues, the veterinarian may provide medication and recommendations regarding treatment. If your pet has a more serious illness, you will be instructed to take the animal to a full-service veterinarian. SNAP does not treat ill or wounded animals. If you already know that your dog or cat is ill or injured, please take it directly to your regular veterinarian. SNAP recommends developing a relationship with a full-service veterinarian if you do not have one already. Vaccinations are intended to help your animal fight off infection by priming the immune system to respond effectively if the bacteria or viruses that trigger those infections invade the body. The response of each animal to a given vaccination varies. The great majority achieve full immunity, but a small percentage of those that receive a given vaccine may get only partial immunity while others may not get any protection at all. Despite this reality, it is still important to have all of the animals in your household vaccinated against common threats. If you have two dogs, for example, and both are vaccinated against distemper, one may receive full immunity while the other does not. This is still beneficial. If the fully protected animal is exposed, he or she will not pass on the disease to the one that is not fully protected. If the one that is not fully protected is exposed, partial immunity can lessen the severity of the ensuing illness, and the other animal will not contract the disease because it is fully immune. This dynamic works at a larger scale as well. The more animals there are vaccinated against a particular disease, the less able that disease is to spread among the animal population. Keeping your animals current on their vaccinations can help protect them from a number of potentially deadly infections. Our Vaccine Preventable Diseases page offers additional information about specific diseases. A number of diseases can caused be transmitted via external parasites including fleas, ticks, and mosquitoes. Tests are available that can help determine whether an animal is already infected with some of the diseases in question. The results of such tests are useful in deciding whether it is appropriate to initiate the use of preventive medications or begin a course of treatment. You will be referred to a full service veterinarian if your dog or cat is found to be suffering from a serious infectious disease. While not all diseases can be cured, there may be steps that can be taken to improve your animal’s quality of life. You can protect your animals against vector-borne diseases caused by insects through the use of preventive medications. See our Testing & Prevention page to learn more. Common intestinal parasites affecting dogs and cats include roundworms, hookworms, whipworms, and tapeworms. An infected animal may show symptoms of intestinal distress (vomiting, diarrhea, etc,) or may be completely asymptomatic. Nonetheless, all of these parasites represent potentially serious threats to your animal’s health. They are especially dangerous for kittens and puppies, and it is common for them to be born already infected. Visit our Common Parasites page for more information about specific parasites. 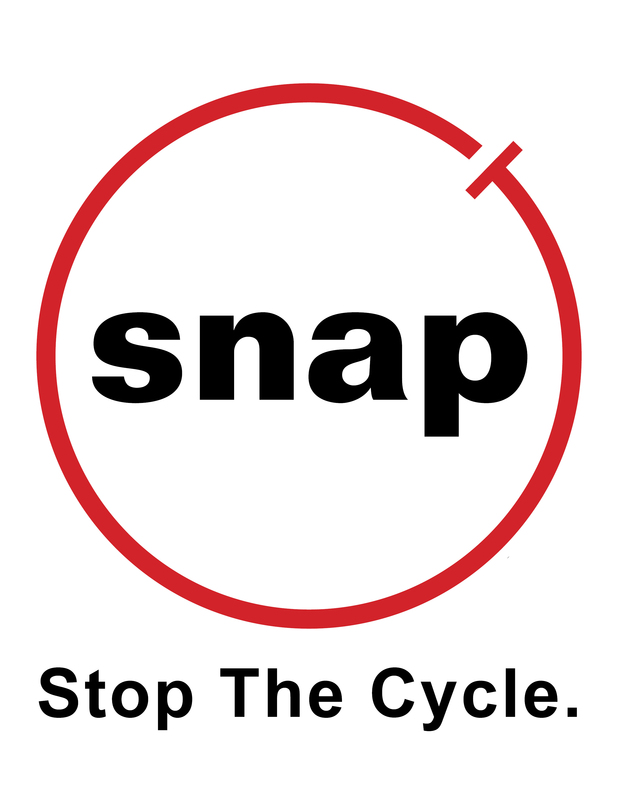 A SNAP veterinarian can help diagnose whether your animal is suffering from parasites and, where appropriate, administer deworming agents to help eliminate them. No one ever plans for their animal to become lost, but it is possible to take measures in advance that can help them find their way back home. Microchips are one such measure. A microchip is a small computer chip contained within a tiny sterile capsule about the size of a grain of rice. The chip transmits an ID number that can be used to identify the animal’s owner. This capsule is injected beneath the animal’s skin so that it is highly unlikely your animal will ever lose it. The great majority of shelters and clinics have the capability to scan an animal to find out whether they have a microchip. If your animal becomes lost and ends up being taken to a shelter or clinic with this capability, it is highly likely your lost pet will find his or her way home. SNAP uses DATAMARS companion animal ID microchips. SNAP wellness clinics can provide interstate health certificates for animals that we have examined and determined to be in a state of good health. Clinic personnel can also trim your animal’s nails when they are brought in for an examination. See the Price List/Services page for the SNAP wellness clinic near you for a complete list of SNAP wellness services and fees.